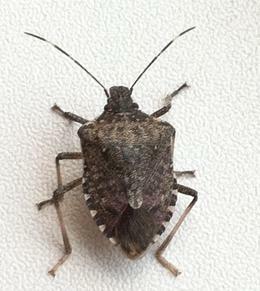 Occasional Invaders are insects and other arthropods that sporadically invade structures most of the time in large numbers. The biggest problem obviously is that they become a nuisance. They sting, bite, pinch, secrete foul odors, damage fabrics, stain furniture, damage household plants and they can still cause damage and other issues even after they are dead attracting other insects to feed on them. Allergic responses are likely from their shed skins, feces, etc. triggering asthma and other reactions. These insects typically reproduce outdoors but are more than willing to move into your home for shelter when given the chance! 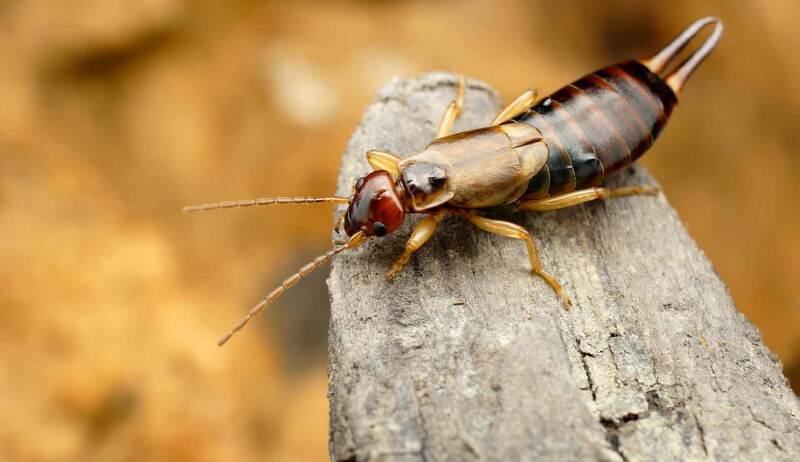 Altering the environment, denying access, as well as applying a chemical barrier are all wonderful ways to keep this under control and are a very important part of integrated pest management. Contact Alliance Pest Professionals and schedule your Perimeter Treatment today. This is one of the best treatment options you can find when used along with IPM techniques. When treated in the spring as well as in the fall you will see a significant reduction in the pests trying to invade your property. Think of it as a security blanket wrapped around your home or business!